Qatar Exchange CEO Rashid Ali Al Mansoori speaking at the 55th Annual Meeting of the World Federation of Exchanges. In addition to the above, Al Mansoori reveals that QE has been working hard on encouraging more companies to join its market- and this invite has been extended to Qatar’s small- and medium-sized businesses as well, for whom the QE Venture Market has been created. With the “main market” at QE catering to established companies wanting to go public and satisfying all of the regulatory requirements to do just that, the QE Venture Market focuses instead on SMEs, taking into consideration their limited track records and their limited resources when assessing their entries into the marketplace. While getting listed on the QE Venture Market will allow SMEs gain access to finance to grow and develop their businesses, such a marketplace also ties into Qatar’s vision of “becoming a center of excellence and GCC hub for SMEs,” with the expectation being that companies that get listed here will develop the requisite track records that will see them, eventually, graduate to the main market at QE. Al Mansoori notes that SMEs wanting to enter the market can also make use of a fund that QE has facilitated for them with Qatar Development Bank (QDB). 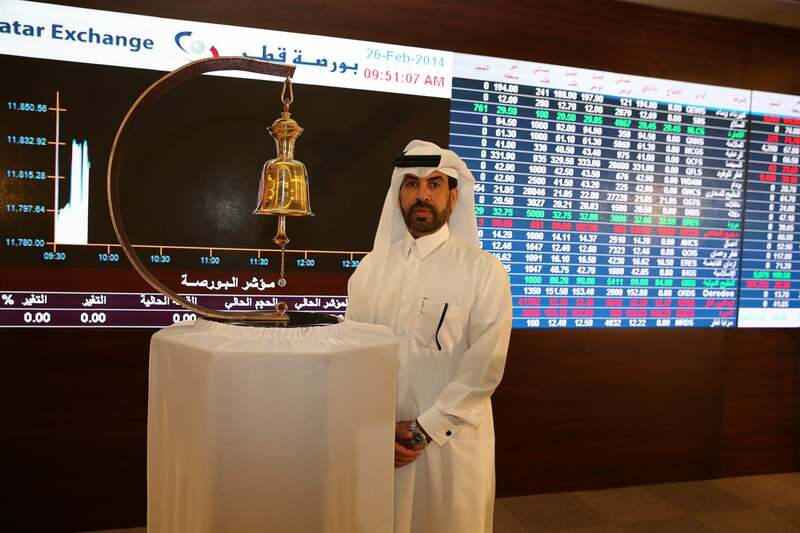 As per the terms of this subsidy program, a Qatari company that’s interested in listing on the QE Venture Market (and satisfies all of the exchange’s conditions for the same) can have up to 70% of the fees that are due to professional listing advisors covered by QDB, with the SME thus having to bear only 30% of the costs involved for such an endeavor. “We have a pipeline of companies already in the process with advisors,” Al Mansoori reveals. “There are already a number of companies that have applied, and they are in advanced stages of the process. They have taken advantage of the fund, they’ve hired advisors, and from a technical standpoint, the environment [of the market] is ready to accept them.” While Al Mansoori wouldn’t give specifics on the number of SMEs that are considering entering the market, he expects the first of these listings to happen in the first half of 2016. 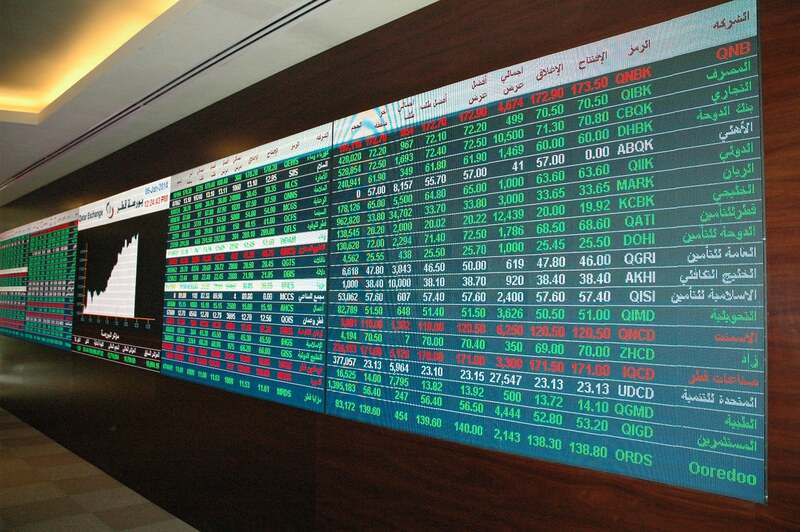 But why should Qatari SMEs consider getting listed in the first place? “I would say it’s a cheaper way to gain access to capital and finance,” Al Mansoori replies. “Also, it’s lower risk for them. Plus, the advantage is not just in the raising of capital- getting listed on the market will also help them find strategic partners; partners with the necessary experience to help develop and grow their respective businesses.” According to the CEO, SMEs listed on the exchange will also find market expertise coming to them (instead of the other way around), and thereby help in the growth of their business ventures. The central idea behind QE Venture Market is therefore to allow Qatar’s entrepreneurial companies access to the necessary funds that they need to develop themselves, and thus ultimately contribute to the national economy. “Getting listed on the QE Venture Market will be a way to grow these SMEs to become larger companies, and then be listed in the main market,” he notes. And there are examples galore of such businesses, Al Mansoori notes. “Some blue-chip companies that are now listed in the markets of Europe and the U.S. were started by entrepreneurs, students, out of a garage or somewhere- companies like Facebook, Microsoft, etc.,” he says. “So that’s what I am trying to tell them. Try to think outside of the box- you don’t need to do just a job. You can do better. You can choose one of your [existing] projects, or maybe choose a project that you can implement after your school, regardless of what discipline it may be in: engineering, business, IT, etc… You can make a difference in your life [and others’ as well]; you can have a plan and make things that you can develop… Create new ideas, create a new way of life for yourself.” And the payoff for doing all of this? “You can be one of those [aforementioned] big companies one day,” Al Mansoori replies, smiling.